Description: Newest coilart 133watt vape kit includes the DPRO 133 mod and DPRO RDA, made of high.. 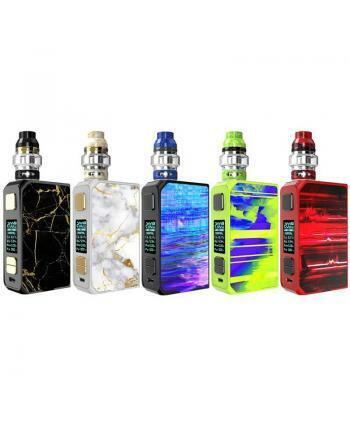 Description:The Coilart Lux 200W Temp Control Kit includes the Lux 200W TC Box Mod and Lux Mesh Tank.. 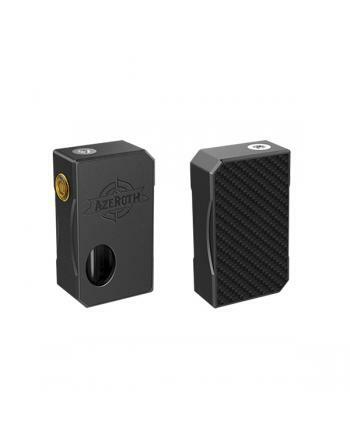 Newest coilart Azeroth squonker mod, made of high-quality aluminum anodizing alloy material, six fas.. 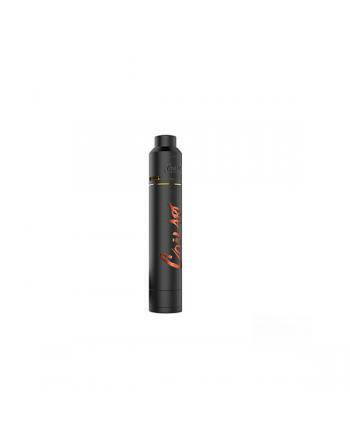 Newest coilart mage mech tricker kit includes self-adjustable battery contact mech mod and airflow c.. 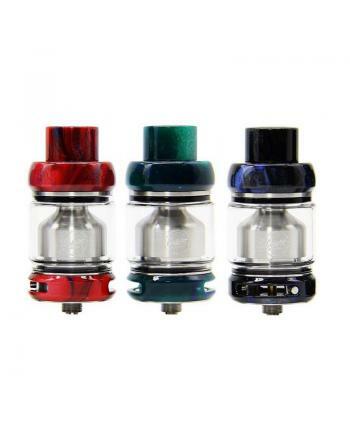 Description: Coilart mage v2 RTA is the upgraded version of coil art mage.3 colors available, dia.. 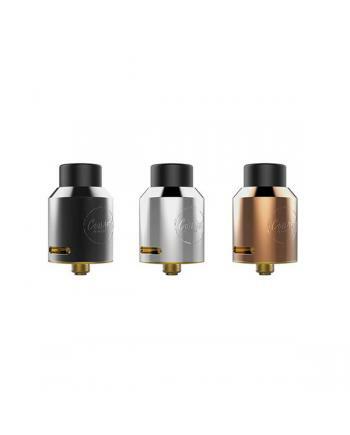 Description: Newest Mage RDA by coilart company, the 24mm RDA wicked easy to build on, the coilar.. SPECIFICATIONS Type RTA Brand Coilart Model .. 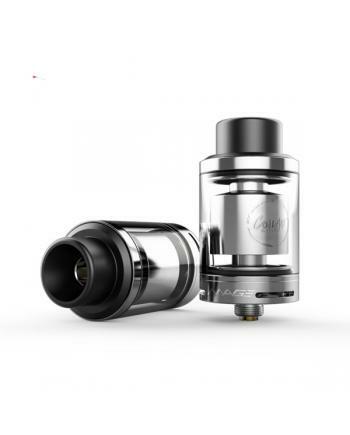 Description: Newest coilart DPRO vape RDA tank, made of stainless steel, black and silver colors .. 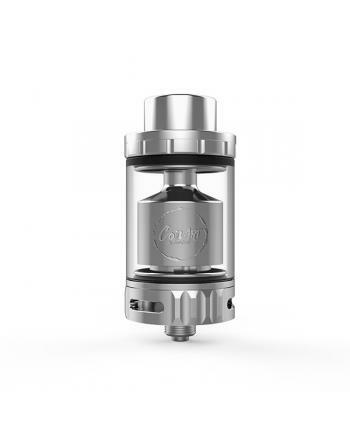 The newest coilart Azeroth RTA tank, made of sus 304 stainless steel and pyrex glass, three fashiona.. 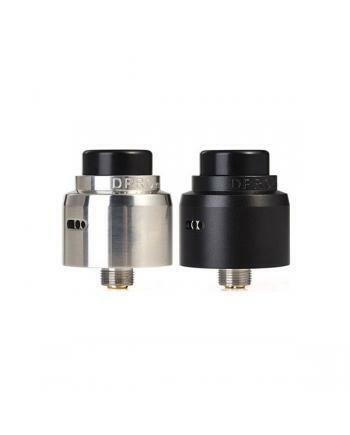 Description: Newest Coilart DPRO Mini RDA tank, diameter 22mm, made of high-quality SUS314 stainl.. 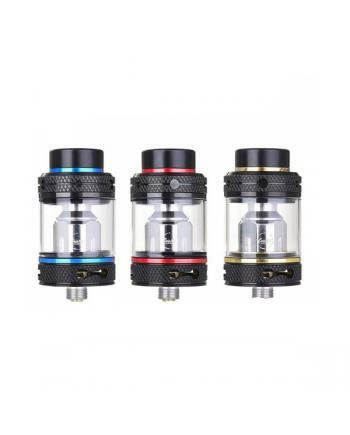 Description: New Coilart Mage Subtank is the newest member of coilart mage family, made of high-q.. 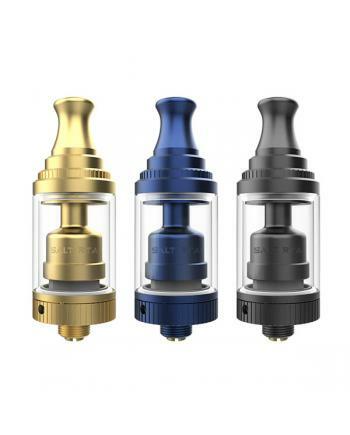 Description:The Coilart Mage RTA 2019, made of high-quality resin and stainless steel material, 5 re.. 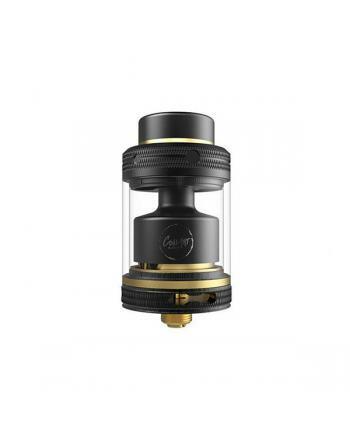 Description: The Coilart Salt RTA is the newest 18mm single coil building tank, which with 304 st.. 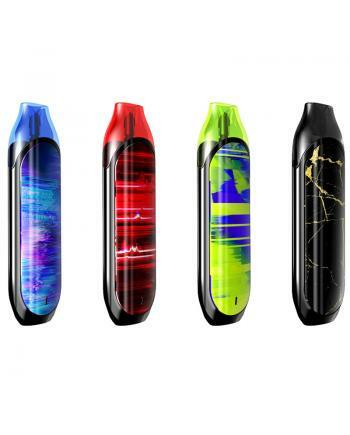 Description:The Coilart Mino Pod System Starter Kits, with all-in-one design, using iWatch technolog.. 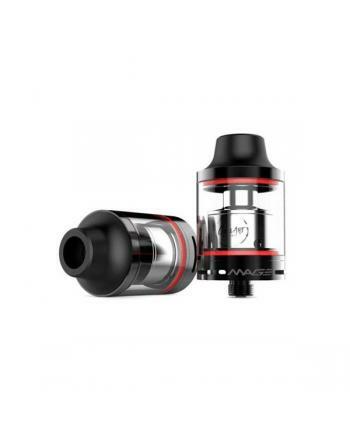 Description: Mage GTA is the newest coilart rebuildable tank atomizer, the new GTA made of stainl..